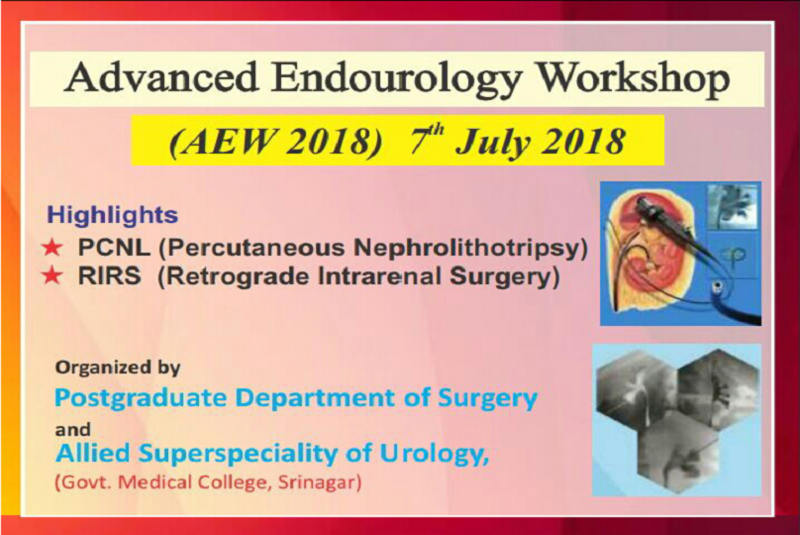 Kapoor’s Kidney & Urostone Centre Pvt. 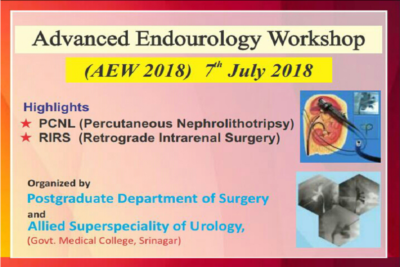 Ltd.
Dr. A. V. Kapoor performed a live Demonstration prostate surgery (TUBE- Trans Urethral Bilobar Enucleation of Prostate) using VAPO ENUCLEATION Loop by KARL STORZ. 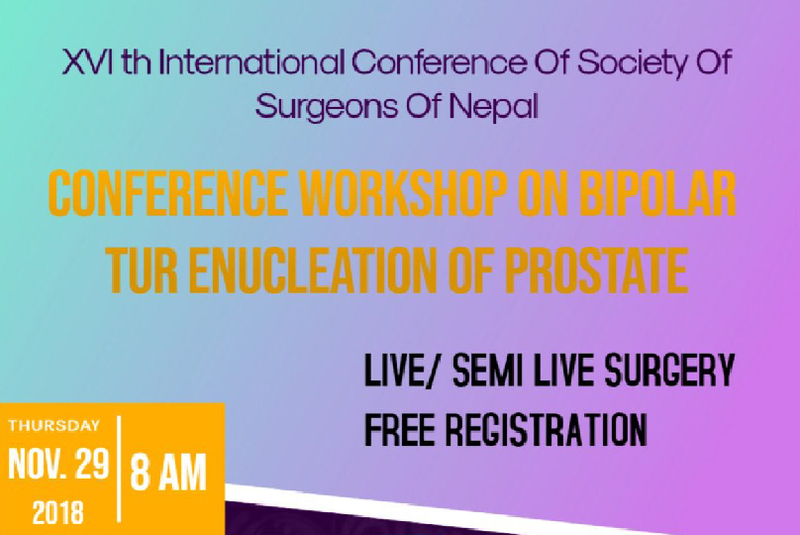 This was first of its kind of surgery using the latest loop in INDIAN Sub-continent and was watched live by more than 300 urologists. 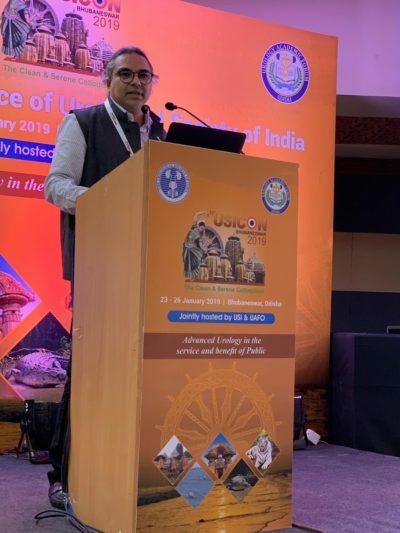 Dr. RAJAN SHARMA presented an e-POSTER on our Initial experience of Trans Urethral Bilobar enucleation of Prostate (TUBE) & its safety & efficacy.